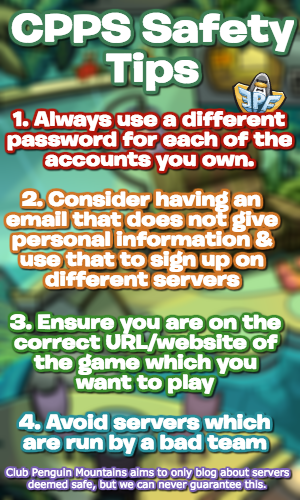 Earlier this week, I made a guide for the Puffle Party which is currently ongoing on SuperCPPS, however I missed a really cool part of the party! Fortunately, rarai3546/tyzion has kindly informed me about this awesome addition! This is how the White Puffle Balloon looks like as I was walking my white puffle, however you can do this with any colour puffle! 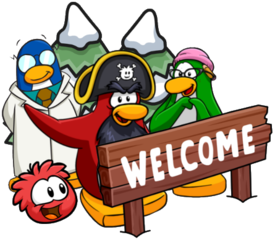 The guide has been updated to reflect this, however I would like to give a huge thank you once again to rarai3546 for informing me of this!